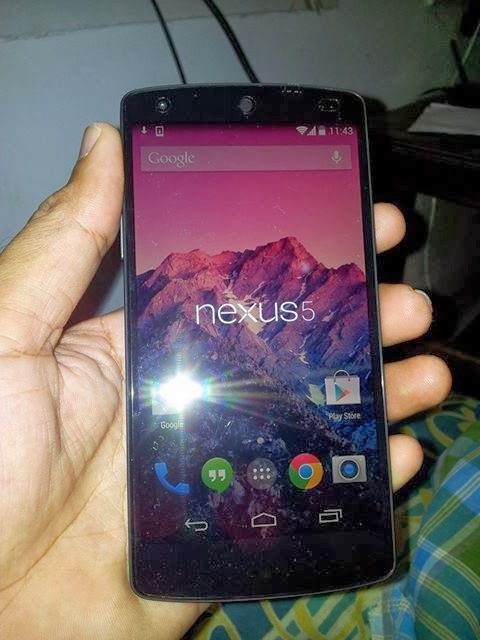 Got a Nexus 5 as gift from my uncle in usa...Planning to share my experience with the device so far during this weekend..stay tuned..!!! 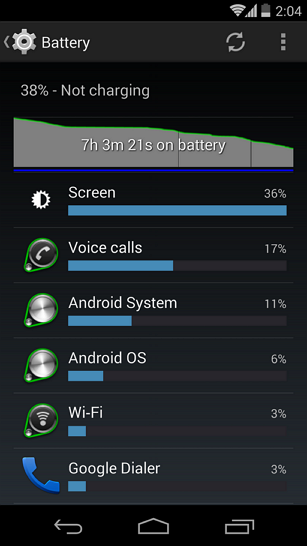 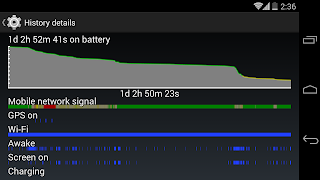 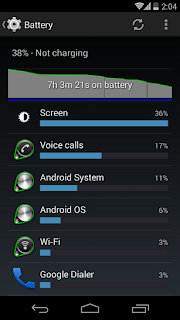 Nexus 5 battery...not bad so far.. Battery after few charge cycles..